There are tons of experts out there who would tell you that your business – regardless of who your customer is, or what you sell – needs to become more like a media business in order to do effective marketing. They would also tell you that you have to implement an ‘always-on’ marketing approach, in order to consistently reach-out and engage with your audience. From the idea perspective, there is nothing wrong with this – I myself advocate that every company has to act like a media business to thrive in the new business environment. But, here’s the problem with all the advice floating around. Very few, if any, talk about how to actually transform your marketing into a media business. For most part, the fact that it is extremely hard to operate like a media business, is conveniently left out. In fact, most marketers full heartedly agree with the advice, but have no clue how to get started. That is what I want to address with this post. via 4 Principles to Transform Your Content Marketing into an Always-on Media Business – Digital Doughnut. Marketing/Business knowledge and IT/Technical depth. 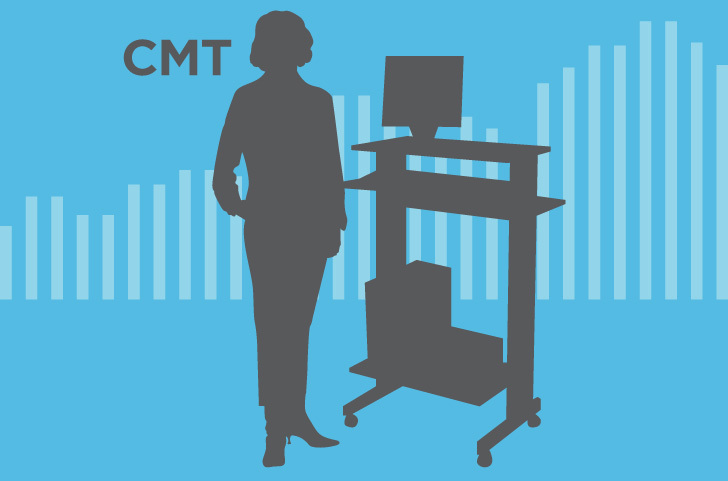 Typically, Chief Marketing Technologists have two types of background. Either, it’s someone from the IT side who is an expert in marketing/data infrastructure and software, and has worked with Marketing teams for a long time. Or, someone from the Marketing side who has been actively involved in implementation and use of technology and data since digital channels came around. Here’s why this balance is important – if a CMT lacks Marketing/Business knowledge, he/she would not be able to identify business opportunities that are created by new technologies; on the other hand, if a CMT is weak on the IT side, then data security and performance issues might creep-in. These are just examples, and a lot of other issues can happen if the balance is not there. via Top Traits of Chief MarTechs: 60 Experts Weigh in On the Must-Have Traits of Today’s Top MarTech Talent – Docurated. In this episode, Jasmeet Sawhney talks about the ongoing debate in the marketing world. On one hand, there are folks who think that Digital Marketing is not a separate marketing function. On the other, there are folks who argue that Digital Marketing should continue to be a separate function, it should continue to be a silo within the broader marketing organization. Jasmeet provides his views on why marketing organizations should stop treating digital as a separate marketing function, why it is all just Marketing – Integrated Marketing. Watch the video for more..
via [VIDEO] Digital Marketing: Why It As Not A Separate Marketing Function? | Yiblab. In this episode, Jasmeet Sawhney talks about the biggest mistake marketing teams are making in Influencer Marketing. Specifically, when marketing is trying to discover and engage with micro-influencers. Most marketing teams fail to leverage an invested group of people who are already talking about your brand, products, and services. 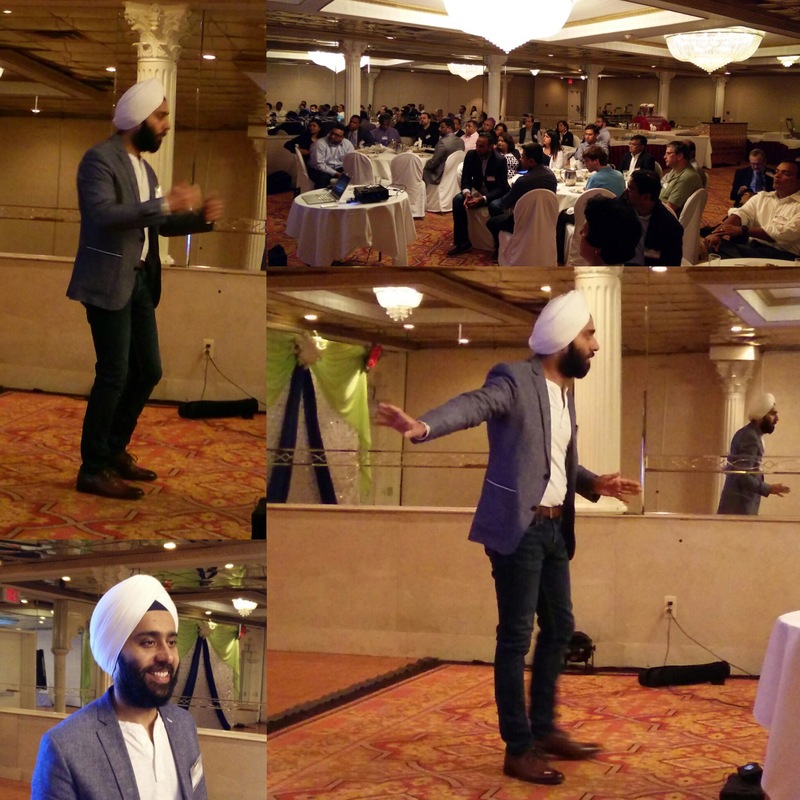 Jasmeet also provides another tip on discovering outside influencers. Watch the video for more..
via [VIDEO] Influencer Marketing & Micro-Influencers: Biggest Mistake Marketing Teams Are Making | Yiblab. So, how will Internet of Things change brand and consumer interaction? It might be too early to predict! But, in this video, Jasmeet Sawhney, talks about some areas that are emerging that give us some insight into how it might impact brand and consumer interaction. Alphabet/Google’s revenue continues to grow. In fact, earlier this year, it briefly surpassed Apple to become the most valuable public company. 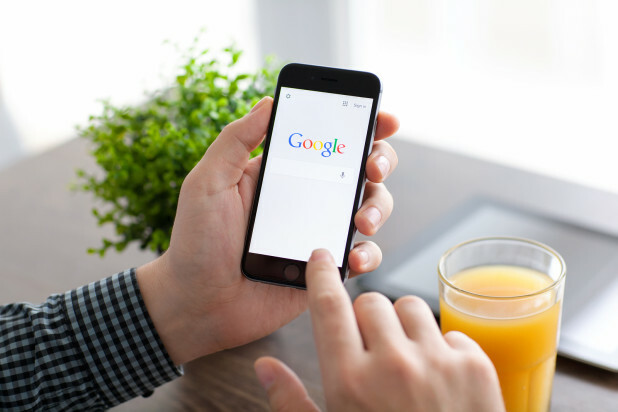 But, over the years, Google has reported one number that has left the advertising world wanting to know more. Since 2011, the average ‘ad cost’ continues to decline. In simple terms, Google is serving more and more ads every year, but each ad is earning company less and less. To someone in the online advertising world, this should not be news; online ad effectiveness has witnessed slow and steady decline over the years. The industry doesn’t want its customers to know about some underlying issues that are creating an online advertising bubble. Following six issues are a big reason for concern as there would likely be no turning back the moment advertisers get a grip of what is really happening. Yet, there is a much bigger irony at play – virtues of automation are becoming its own flaws. Advertising technology has seen tremendous advancement in the past decade. From precise user tracking and matching algorithms to automation and programmatic buying, placing an ad now requires very little human effort. For most part, this has been a big boon for all stakeholders, but some cracks are starting to show. For one – advertisers took industry’s word on ad effectiveness, who in turn totally relied on advanced technology for their argument. If you look at ad performance over the years, it paints a completely different picture – online ad efficiency has been declining, and it has been declining for some of the most advanced online businesses who really know what they are doing. Yet, there is a much bigger irony at play – virtues of automation are becoming its own flaws. Automation has made it extremely cheap to plan and place ads on small/low quality websites, which has encouraged advertisers of all sizes to join in hordes without understanding anything about ad efficiency. via End of Google’s Growth, and 6 Online Advertising Issues You Need to Know – Digital Doughnut. Train marketing teams on technical skills. In the work that we do with both large and small clients, traditional marketing teams still rely heavily on IT and Business Technology teams. It ends up affecting all marketing activity since every single marketing process is driven by technology these days. Whether you are doing lead nurturing, social media marketing, content marketing, website optimization, or customer segmentation – if the marketing team doesn’t have the right technical tools and skills, none of the processes will be efficient. Same is true for data analytics, which is also traditionally a CIO responsibility, but never efficiently used if marketing teams don’t know how to work with data. Modern marketing teams need to acquire these skills if they want to streamline processes and stay ahead of the competition. via How to Streamline Marketing Processes: Tips from 60 Experts – Docurated. While some continue to write it off as futuristic, they are not acting any different from skeptics we had when mobile technologies were maturing. We all know what happened next – it took only couple of years for smartphones to change our lives. And, if mobile brought ‘change’, IOT will be nothing short of a transformation. Only a couple of years ago, impact of IOT didn’t seem much. But, then, almost instantly, mobile, web 2.0, and connectivity technologies became ubiquitous and inexpensive. Technologies like Wi-Fi, NFC, RFID, and sensor tags now make economic sense for widespread use. These technologies when added to everyday products enable massive data exchanges, and make it possible for brands to deliver dynamic services. According to Cisco Systems, 15 billion connected devices already exist, and the number will reach 50 billion by 2020. Intel is even more bullish and predicts 200 billion connected devices by 2020. But, another number from Cisco puts things in better perspective, i.e., 98% of all physical devices will be part of the Internet of Things ecosystem. While most people only think about the obvious IOT candidates such as cars, consumer electronics, and appliances, these make up a very small percentage of trillions of consumer products sold every year. The biggest opportunity for marketers is in dumb products that will become part of the IOT ecosystem via smart packaging and software. 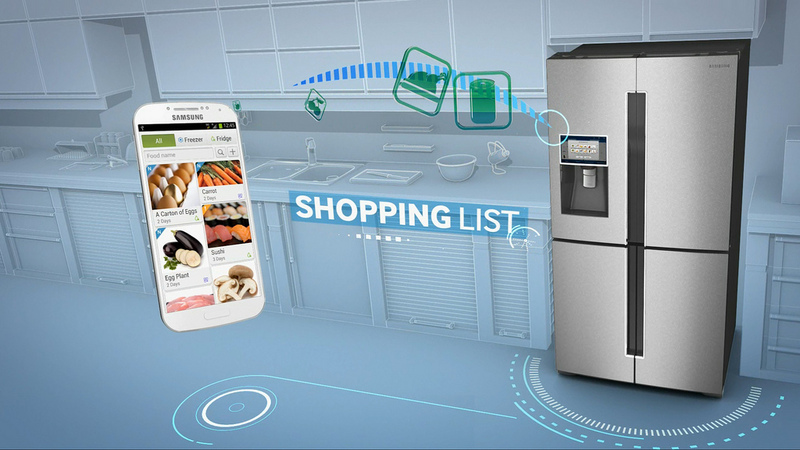 via When My Fridge Orders Milk – What Iot Revolution Means for Brand Marketing? – Digital Doughnut. Data-driven marketing is profoundly shifting the way organizations and brands engage with their customers. Enterprises are motivated, now more than ever, to leverage converged data platforms and strategy to facilitate data-driven decision-making. Technology has evolved to allow marketers the opportunity to mine insights along the customer journey in real-time to produce a more meaningful, targeted, interaction. Join us for an evening of networking and insights. Hear real-world examples of how marketers are using analytics to grow audiences, revenue, and achieve greater impact with their resources.